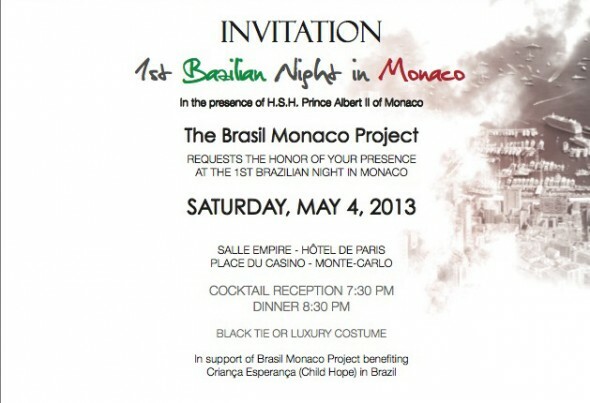 « 1st Brazilian Night in Monaco » to be held on Saturday, May 4, 2013, in the presence of H.S.H. Prince Albert II of Monaco. 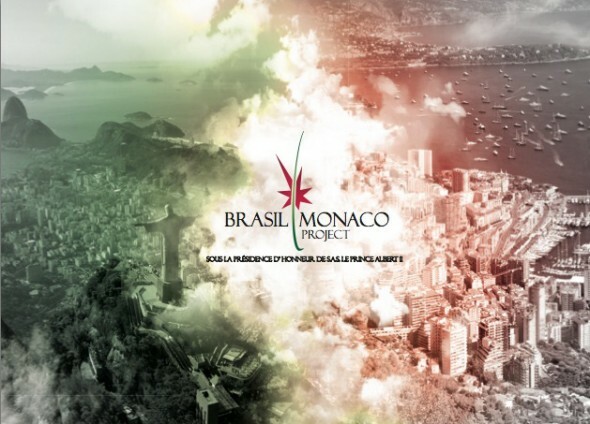 From Brazil, we will have Ronaldo, “Il Fenomeno”, and other important personalities. On this occasion, you will be enchanted by the rhythms of Brazilian music on which you will also be able dance. We really hope that you can join us for this very special evening, full of surprises. Don’t miss this wonderful evening, make your reservation now by printing and filling this form.